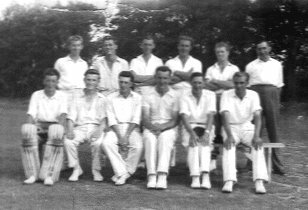 A collection of sport related photographs. 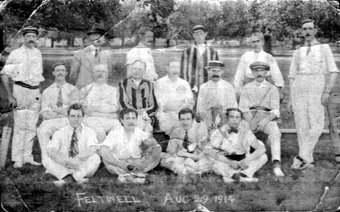 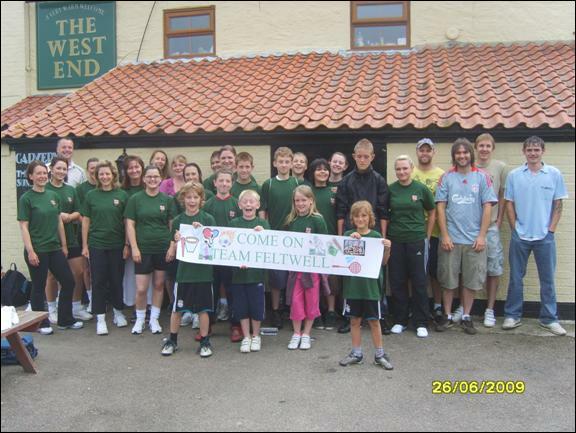 Names here Names here A Feltwell Football Team The Feltwell Quoits Club. 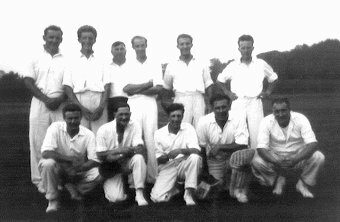 Quarter finalists 62-63 Early 1900s. 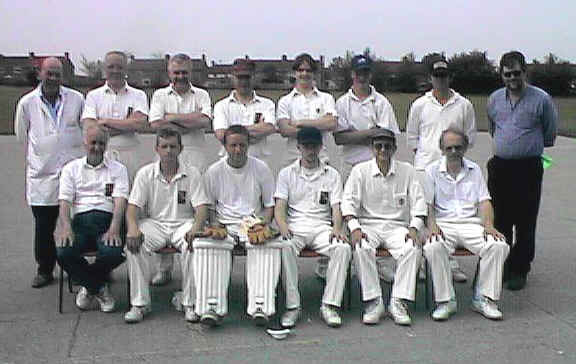 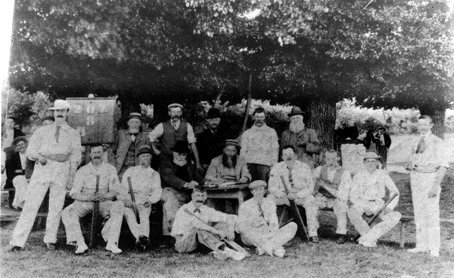 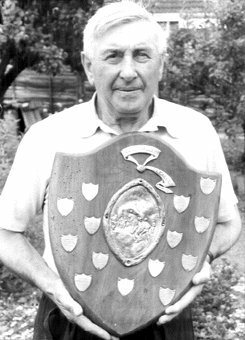 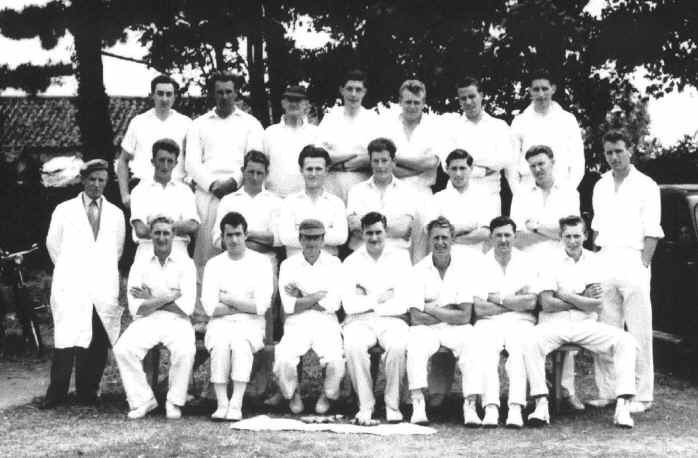 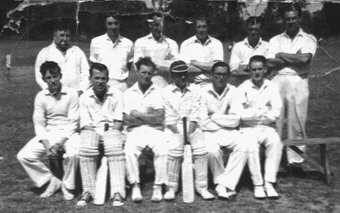 John Lemon Payne by the tree with a Feltwell cricket team. 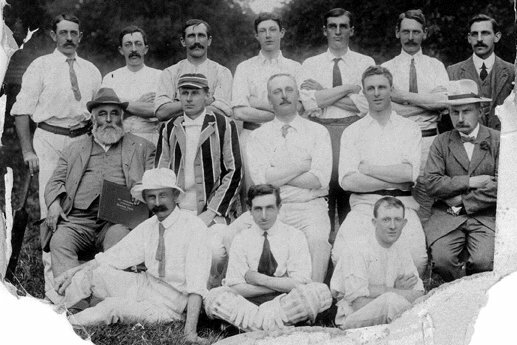 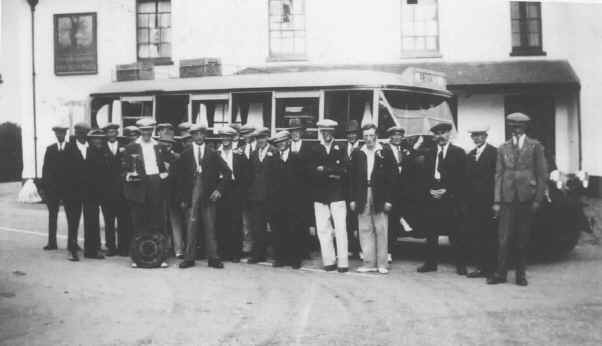 A winning cricket team outside the Oak Hotel. 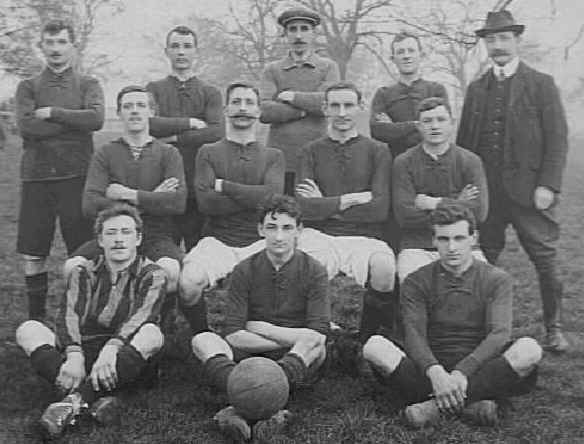 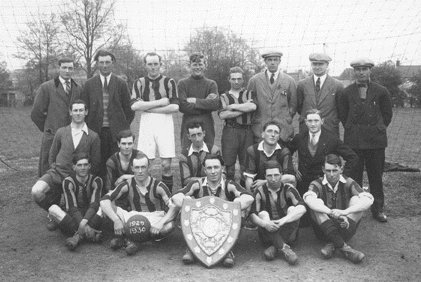 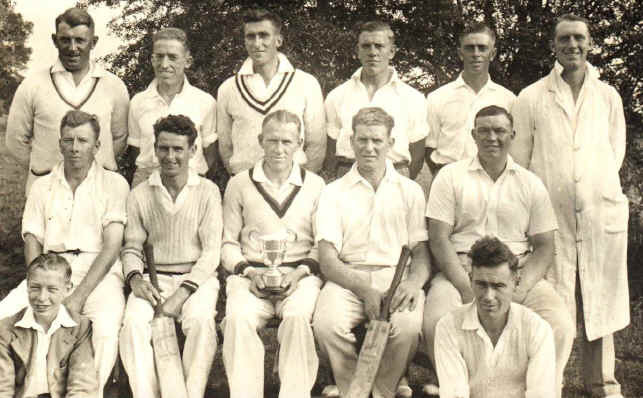 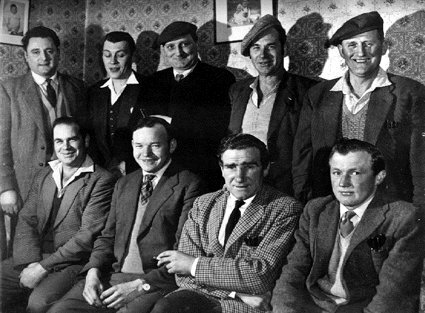 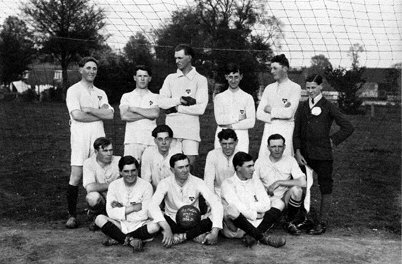 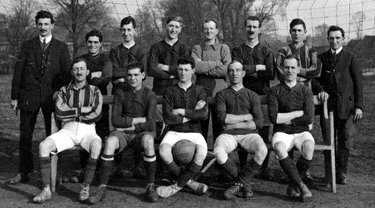 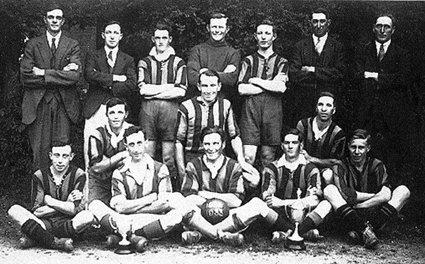 Cecil Jacobs is on the back row in the middle (goalkeeper). 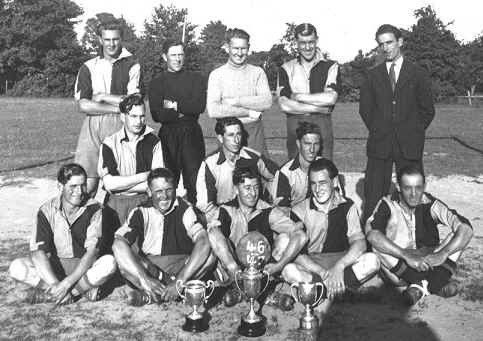 Team from the 1946-47 football season.